Golden Girls is one of those shows that’s never not delightful. As in, we can turn on any episode at any time and pretend we’re pals with Dorothy, Rose, Blanche, and Sophia. And while we’ll never actually be friends with them, we’ll soon be able to cook like them. 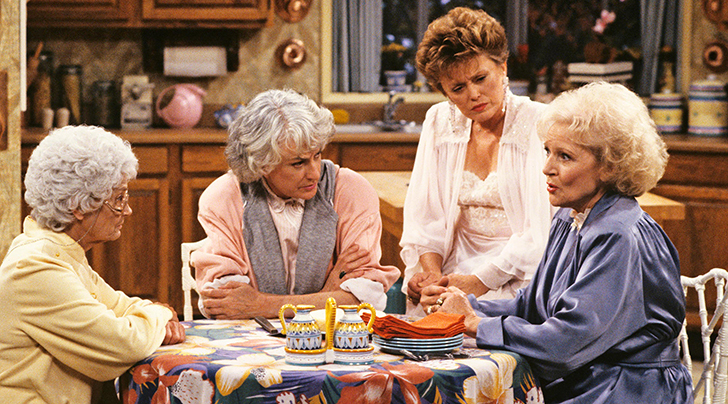 That’s right: A Golden Girls cookbook is in the works and set to be published in 2020. Additional details are scarce, but Babble – which first reported the news – released one of the tome’s recipes: a double fudge chocolate cheesecake, natch. Perfect for enjoying on the lanai, no?